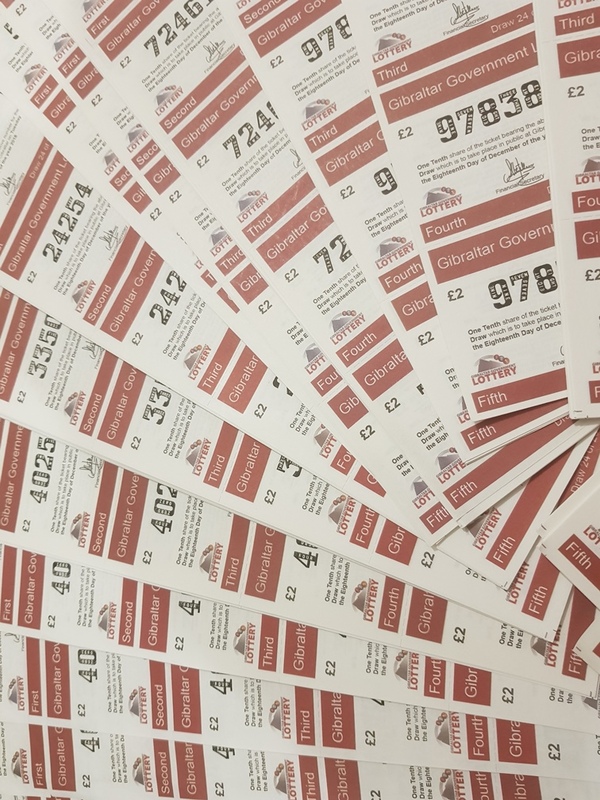 The Gibraltar Government will be holding an Extraordinary Lottery Draw on the 18th December 2018 and the first prize will be £1 million pounds ! 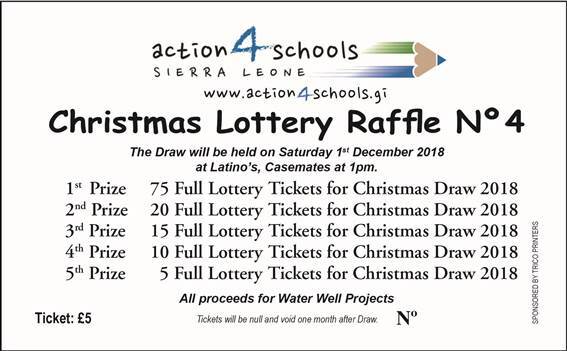 We will be holding a very special raffle on the 1st December 2018 to raise funds for a new water well and are giving away 125 full lottery tickets for the £1 million pound draw ! Thank you for your support, if we sell all the tickets we will raise enough for a new water well ! !